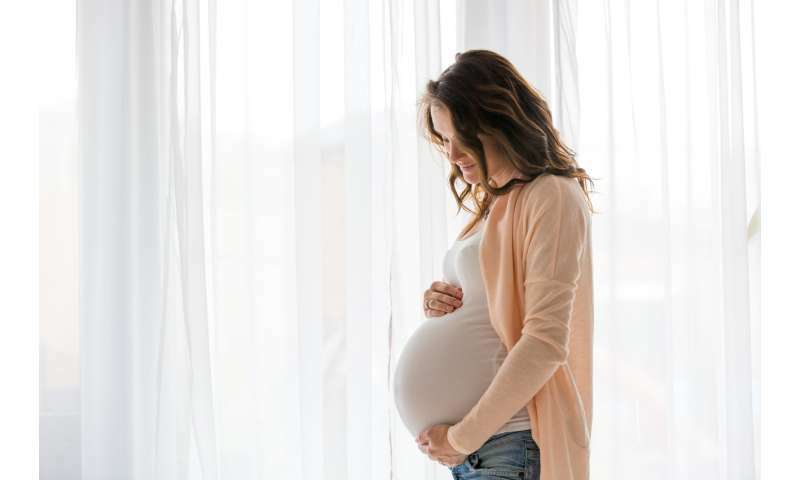 A study conducted by St George's, University of London is discovering if pregnant women who need inductions will opt to go home after the process has been started in hospital. One hundred twenty women are being recruited across two sites; St George's Hospital in Tooting, and at the Medway Hospital in Kent. The study randomises low-risk women who have agreed to the process to either a new mechanical method, a trans-cervical balloon catheter; or to a pharmacological method, a Prostaglandin vaginal suppository. The study is an initial feasibility trial supported by the National Institute for Health Research (NIHR), with the possibility of a bigger randomised controlled trial in the future. After successful approval by the East of England Cambridgeshire and Hertfordshire Research Ethics Committee, the Health Research Authority and local R&D, both hospitals have now begun recruitment of participants. The Lead Investigator is Dr. Amarnath Bhide, Honorary Senior Lecturer at St George's, University of London and who is also a Consultant in Obstetrics and Foetal Medicine at St George's Hospital in south-west London. Women past their due date and who are fit and eligible are asked if they would like to take part in a new study by which they can go home after their induction process is started in hospital. They are also told that they can be given an alternative to the standard pessary that is more natural and less likely to be painful, but that but they won't be given the choice as to what they have. If they agree to be part of the study, the computer decides the method, and the baby is monitored before and after whichever process they undergo. Following a resting period, the woman goes home with instructions as to what next steps to take. They will be admitted to hospital 24 hours later to have their child. The trial aims to discover whether women in this situation are willing to be randomised in this way and also whether they are willing to return home after the process begins, meaning they aren't immediately admitted to hospital. If women aren't willing to go home, they aren't entered into the trial. If they are initially willing but change their mind about returning home following the start of induction, this is noted as a study outcome. Dr. Bhide said: "Since induction of labour can take between one to five days, we want to improve the experience for women and for midwives. We also want to see if the balloon catheter method lives up to its promise of being more natural and less likely to cause excessive contractions than prostaglandin pessaries. In addition, lower occupancy of the delivery suite resulting from outpatient induction of labour is likely to improve the care of other women already in the suite." The trial, funded by the NIHR's Research for Patient Benefit Programme, will end in March 2019.